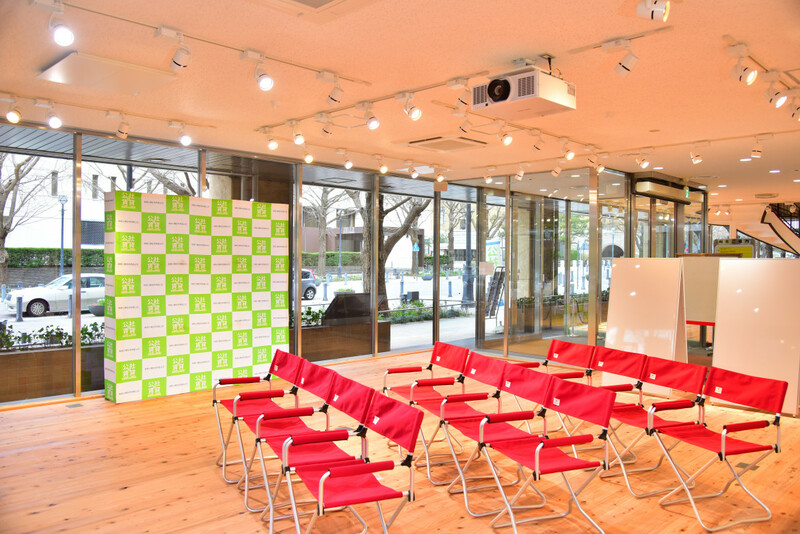 Due to the removal of BankART Studio, the main venue for TPAM Exchange from 2011 to 2018, Kosha33 (Kanagawa Prefectural Housing Supply Corporation) and Yokohama Port Opening Memorial Hall will be the new main venues for exchange programs. Kosha33 is a multi-purpose space that Kanagawa Prefectural Housing Supply Corporation newly opened in April this year. The name comes from the fact that it is located at 33 Nihon-odori Street. Equipped with a studio, cafe, Life Design Lab and hall, the space is offered to the general public for a wide range of cultural exchange. In TPAM2019, the space will be used mainly as the Information Desk and a venue for symposia. 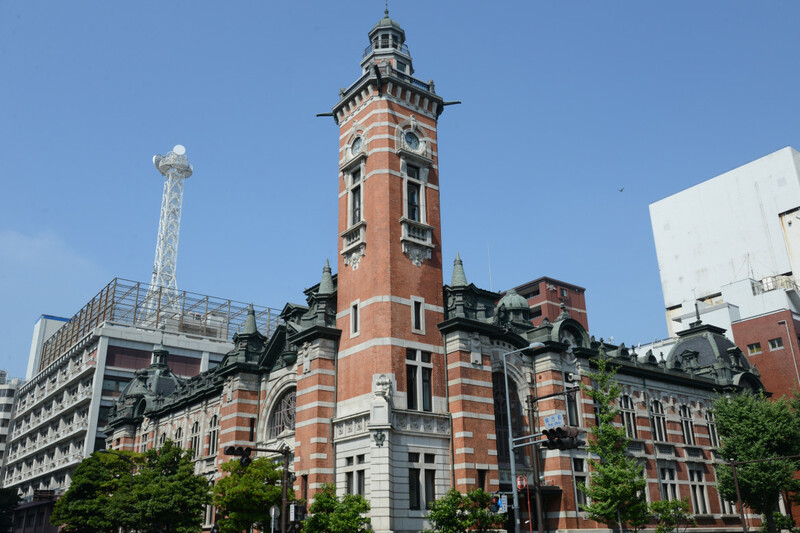 Yokohama Port Opening Memorial Hall, one of the historical architectures of Yokohama, has been a favorite of the citizens since its establishment in 1917 with civic donations in commemoration of the 50th anniversary of the opening of the port. It has been used as a public hall since 1959, was designated as an important intangible cultural property of Japan, and celebrated its 100th anniversary on July 1, 2017. In TPAM2019, it is planned to be used mainly for Group Meeting and Speed Networking.